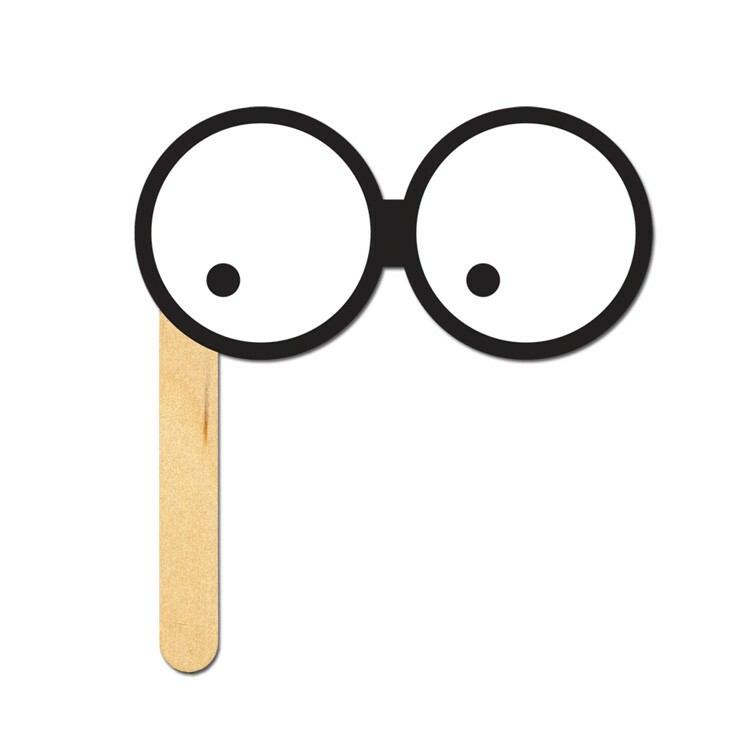 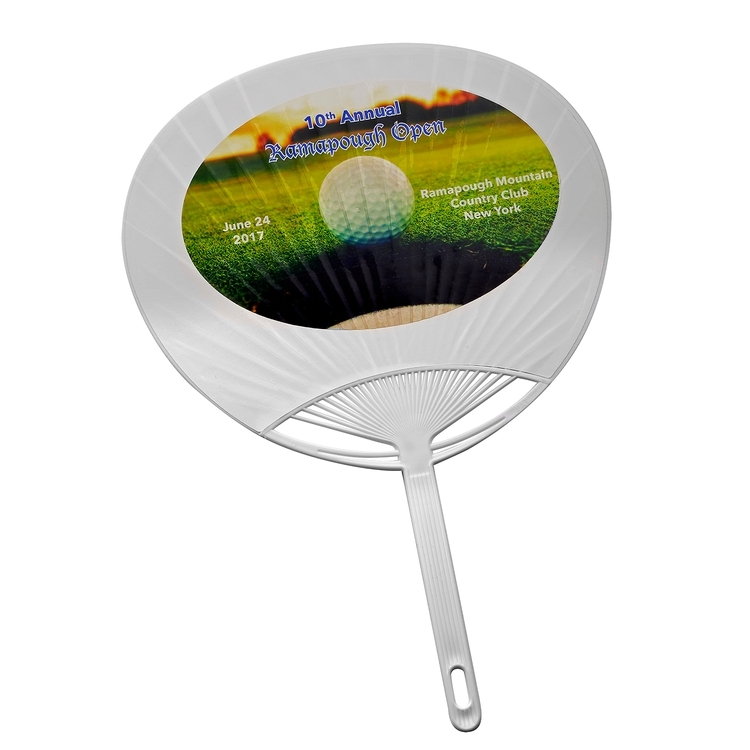 - New White plastic handle available, add $0.10 (R) each. 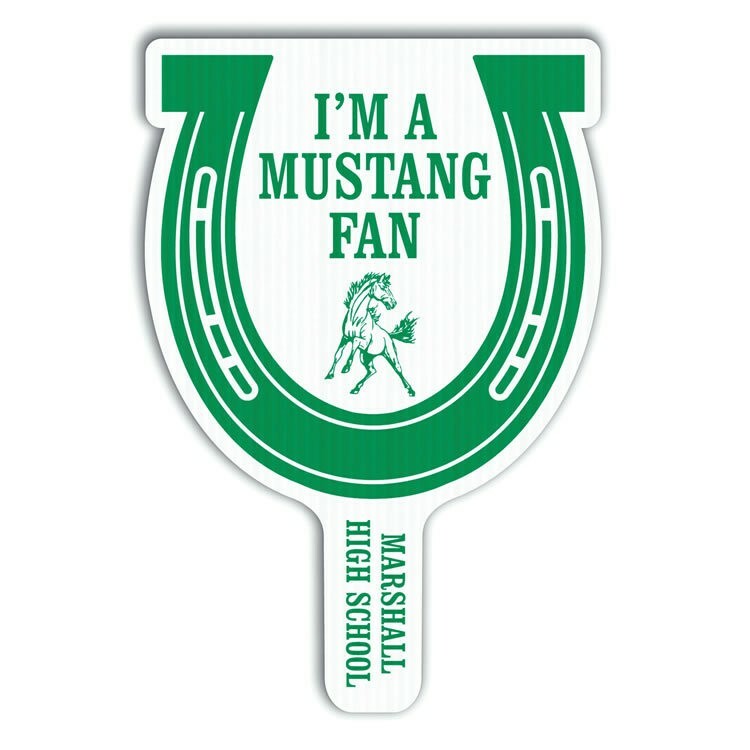 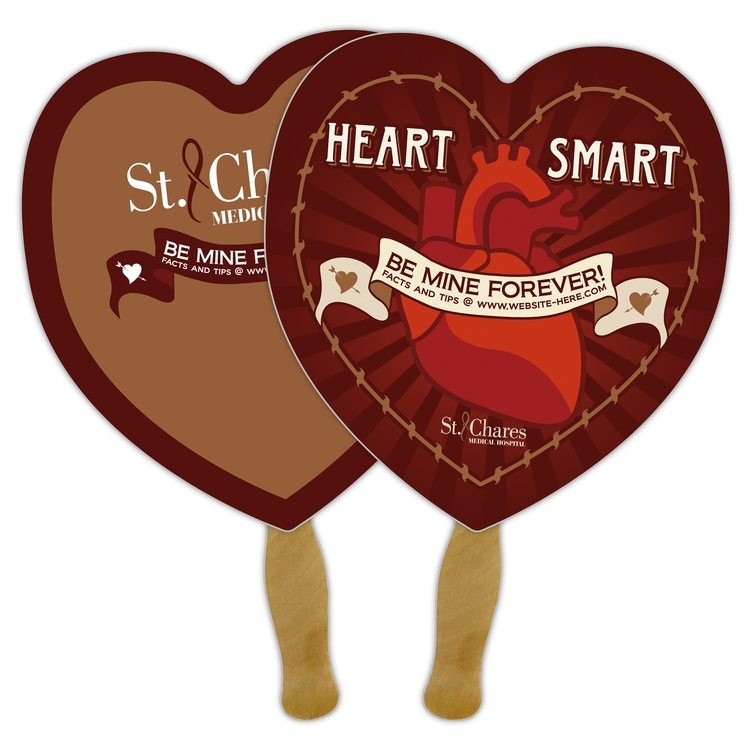 Our I AM The Way Stock Religious & Inspirational Fan is a stock picture on curvy rectangular shaped 18-point board with rounded corners coated on 1 side with wooden handles stapled to the fan. 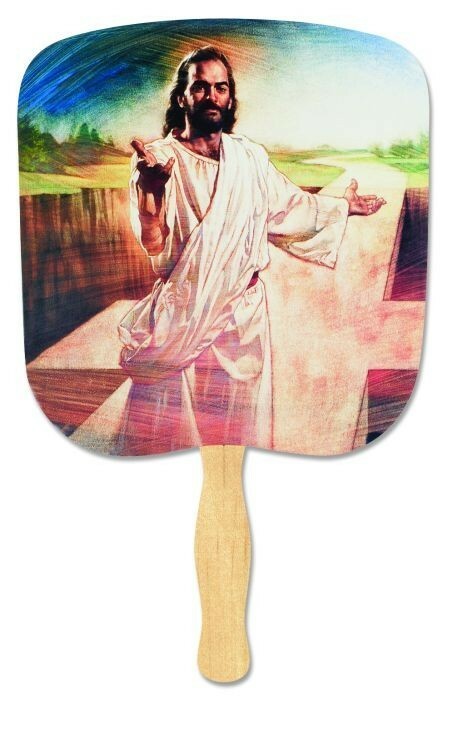 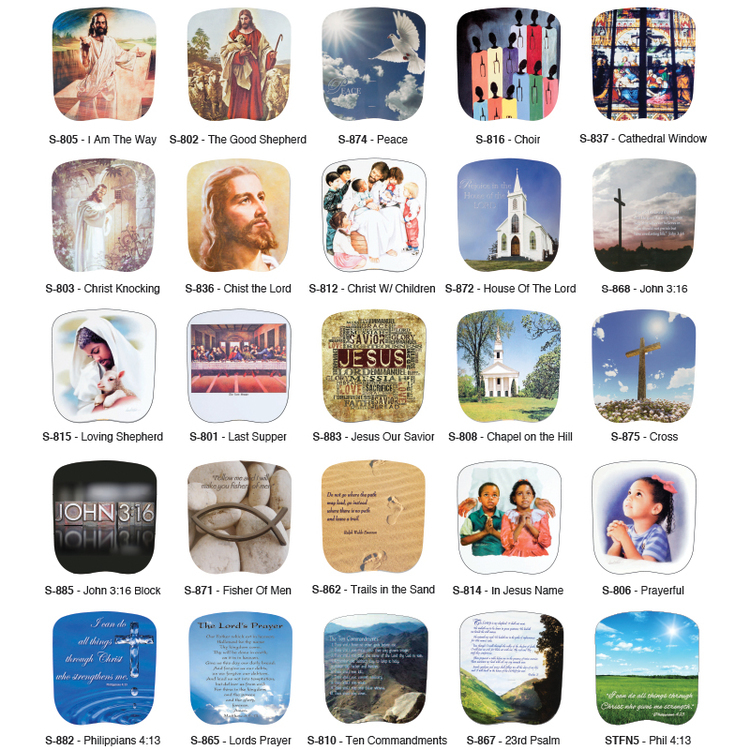 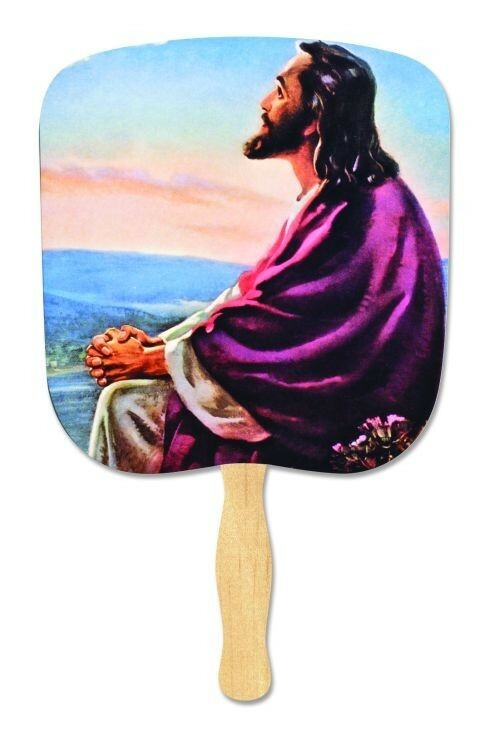 Our Christ at Dawn Stock Religious & Inspirational Fan is a stock picture on curvy rectangular shaped 18-point board with rounded corners coated on 1 side with wooden handles glued to the fan. 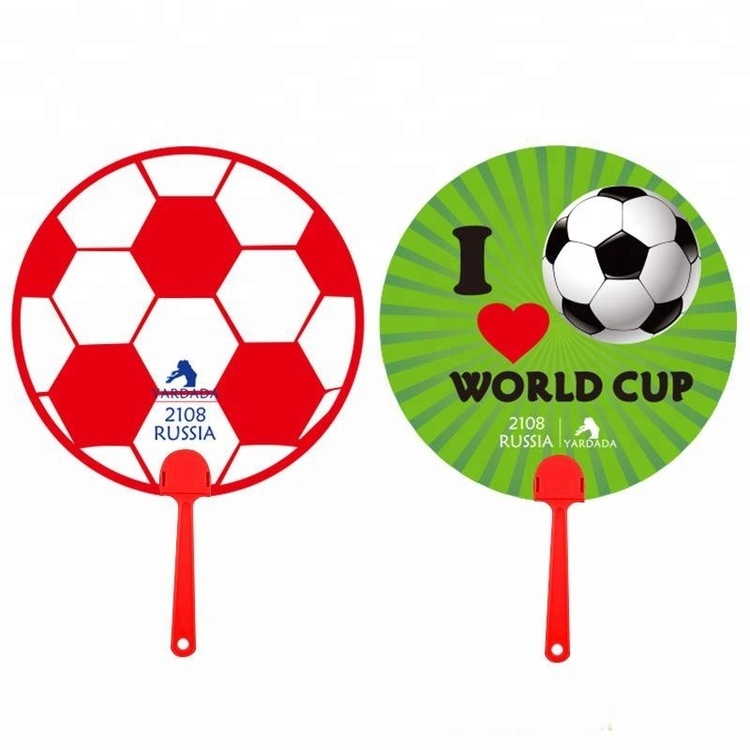 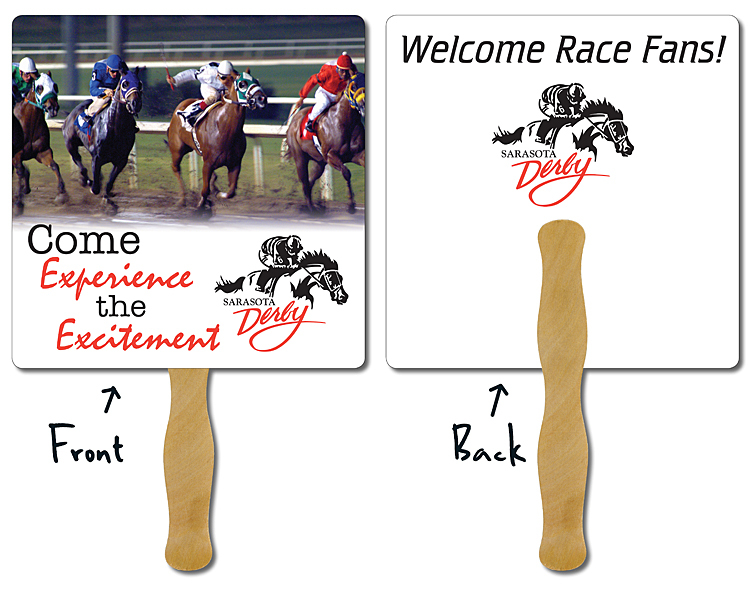 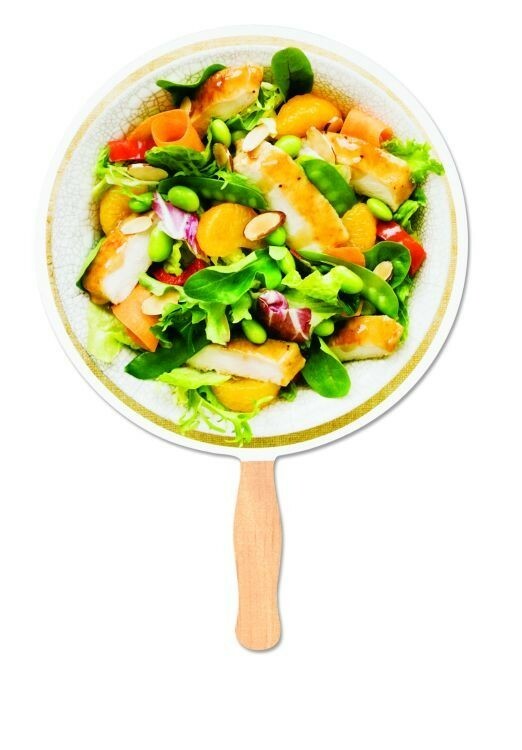 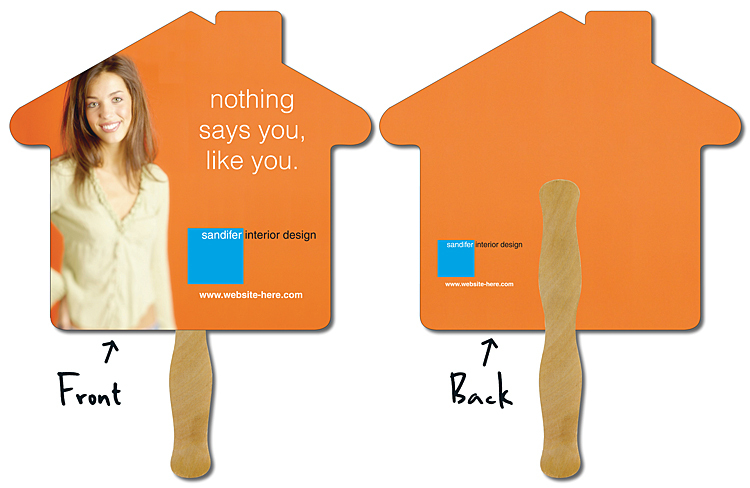 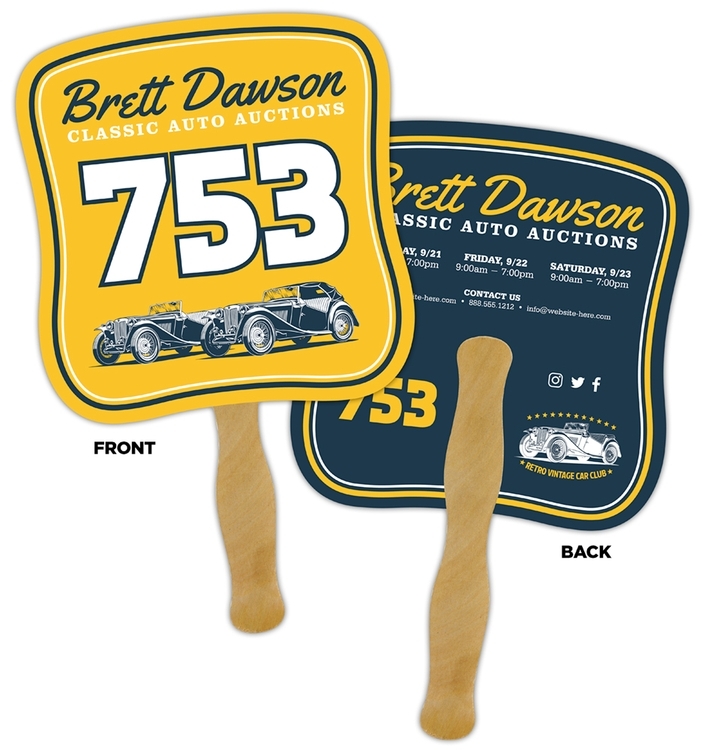 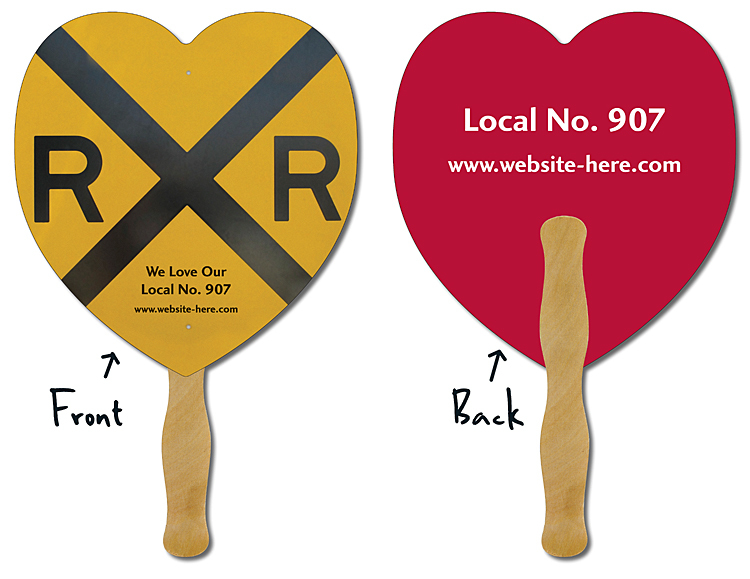 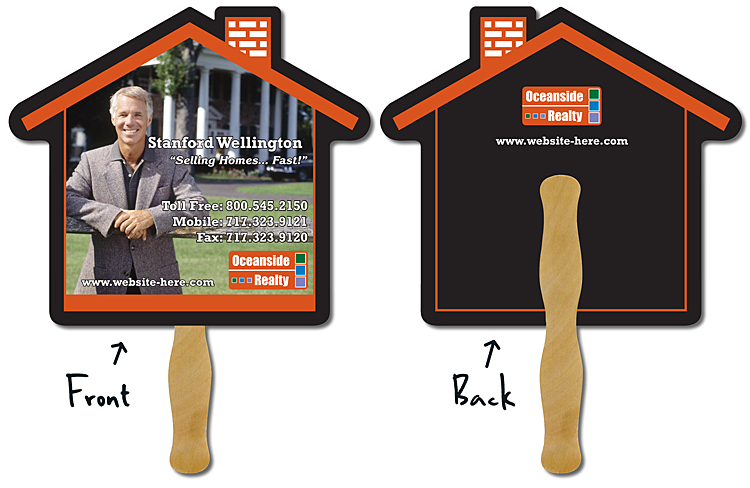 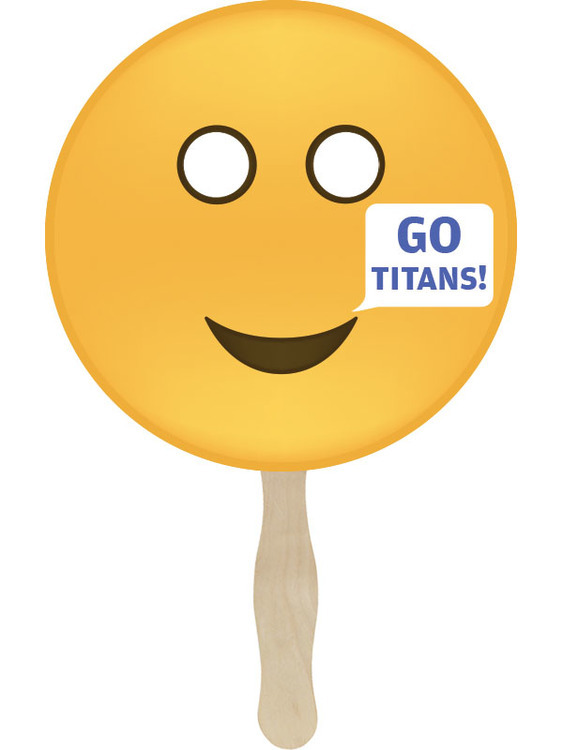 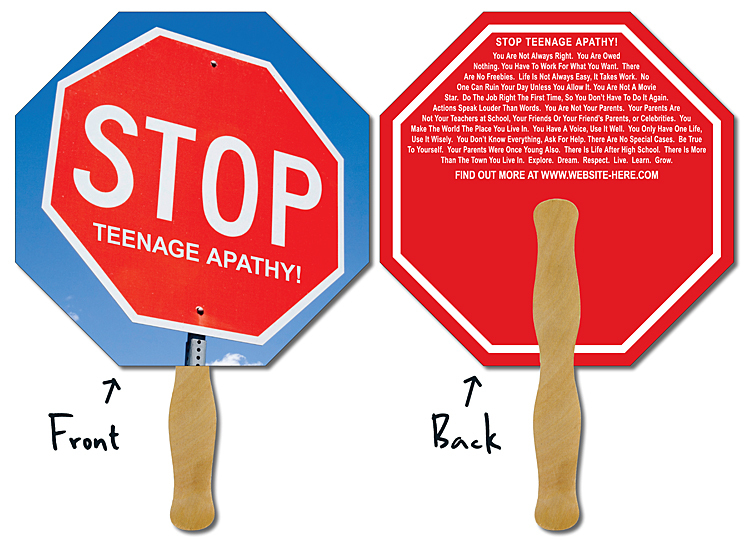 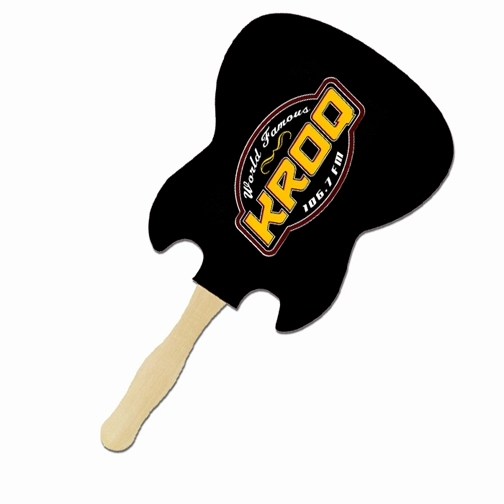 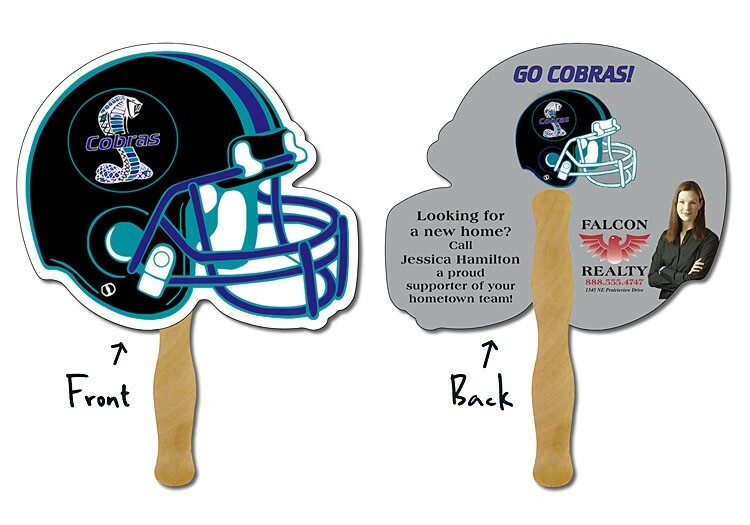 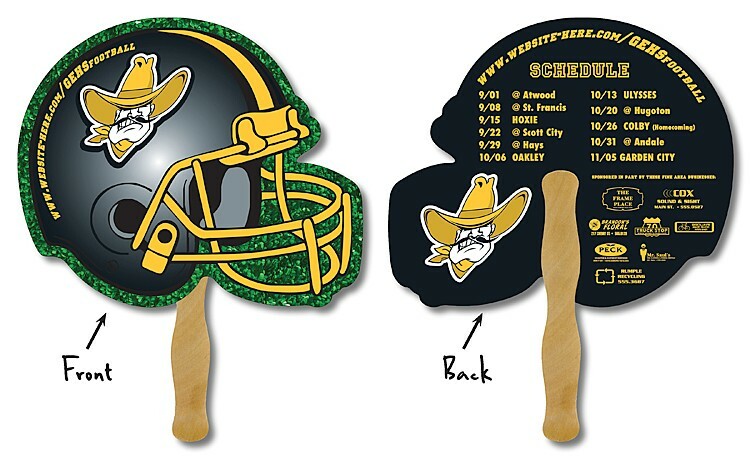 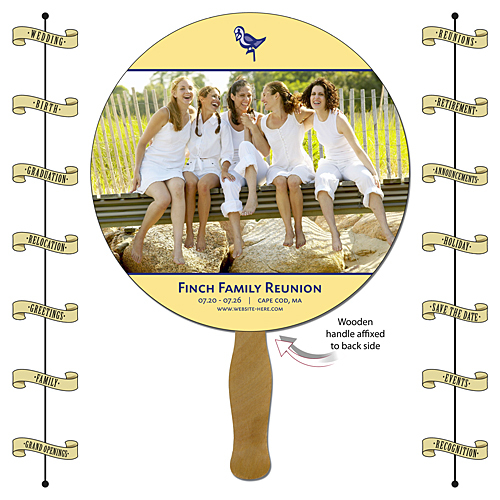 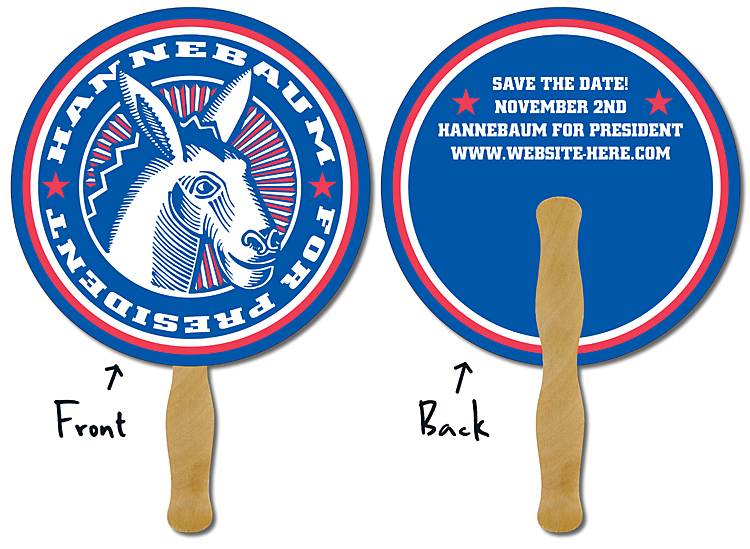 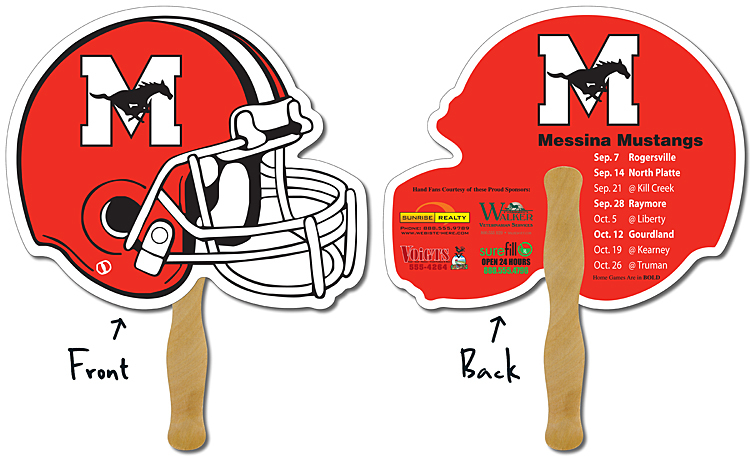 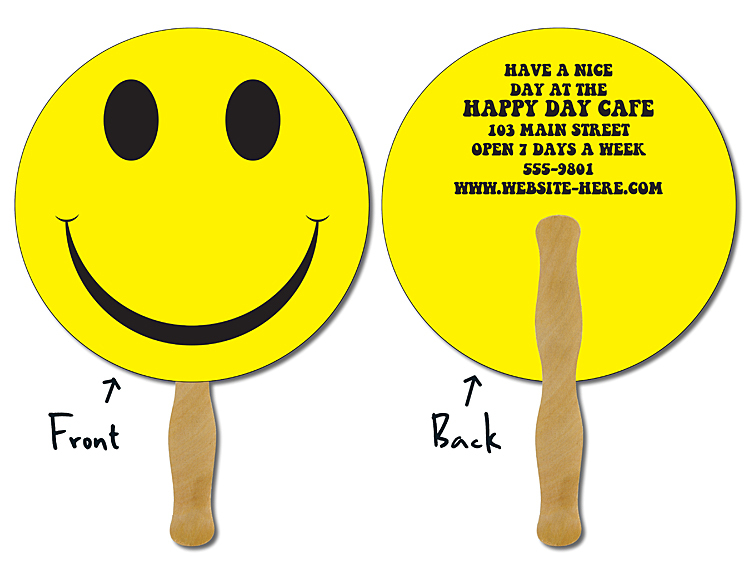 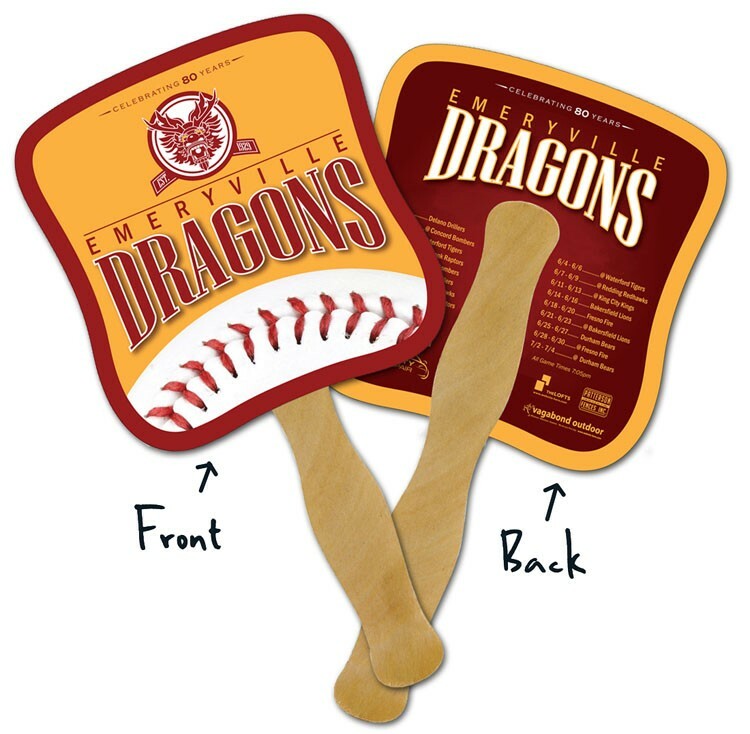 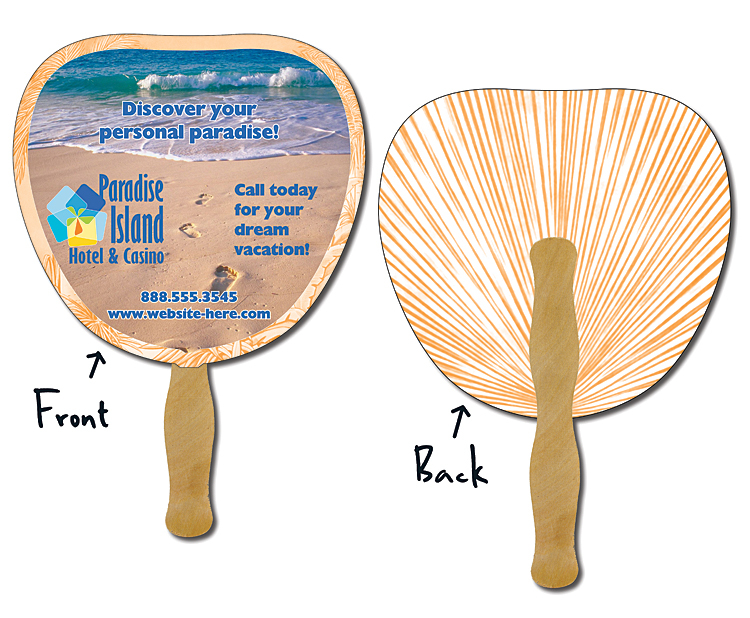 Advertising Hand fan is made of PP material with handle. 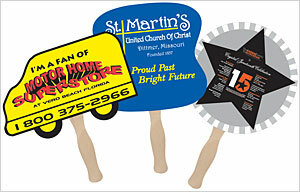 PP fan is good choice for advertising. 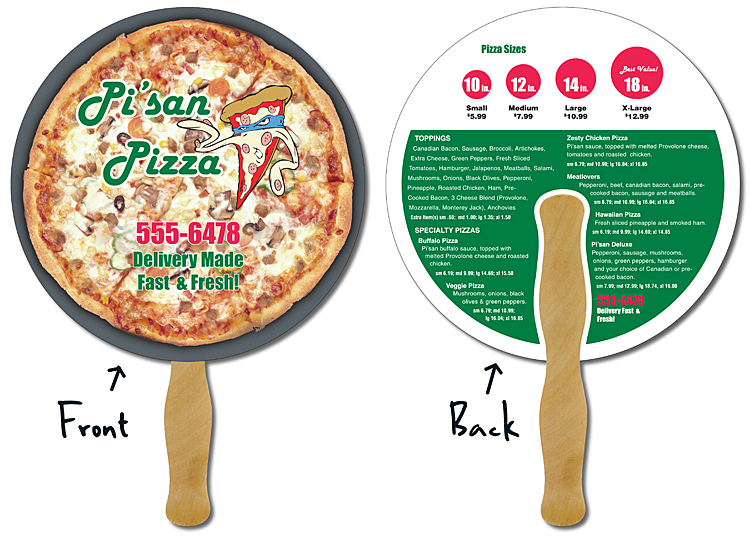 Custom shape, design, logo, color are welcome. 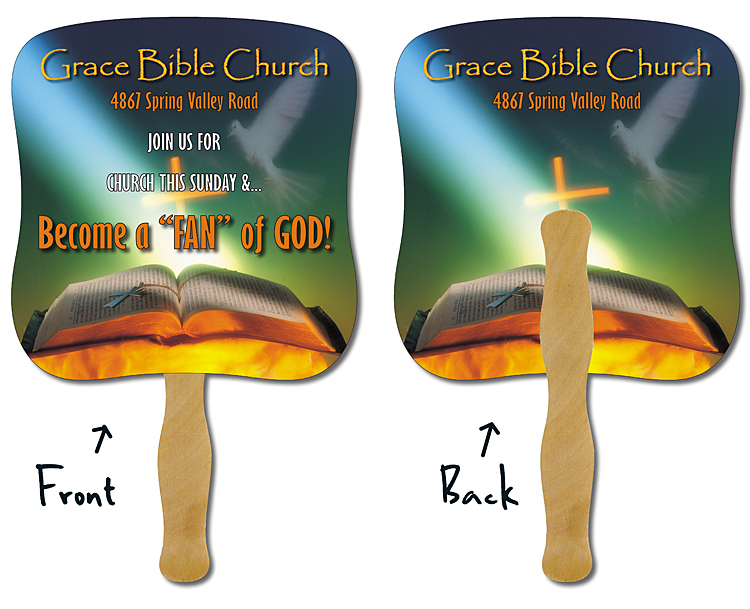 Price includes full color 2 sides with UV print.